Whether your roof is a brand new or has several years in its service life, it is imperative that you keep it in the best possible shape for the longest possible time. With regular maintenance and upkeep, you spare yourself from an untimely replacement and make the most of your investment. To help extend its life span, consider these tips from YES Contracting Services, your local residential roofing contractor. Cutting down overhanging branches from foliage keeps leaves away from your roof and keeps it free of damage. As the branches’ leaves and limbs sway with the wind, the shingles suffer from abrasions that lead to granule loss. When this happens, the affected shingles lose their ability to ensure utmost protection. The ideal distance between the tree branches and your roof is at least 10 feet. That way, you also prevent squirrels and other pests from gaining access to the inner roof layers where they could set up their own real estate. It’s good to have trees around your home. However, they often shed leaves, some of which end up on your rooftop. Piles of such collect in valleys and near chimneys. When left unattended, these leaves will trap moisture and decompose later on. The roof will then accumulate moisture, which then leads to leaks and other roof-related issues. As your local new roof installation pros, we recommend having a professional work on removing these dry leaves. Though you can do so on your own, you don’t want to put yourself in danger since it involves getting up the roof. The best way to extend your roof’s life span is to seek professional help as soon as you find shingle damage, loose flashing and stains and mold growth in your attic or ceiling. 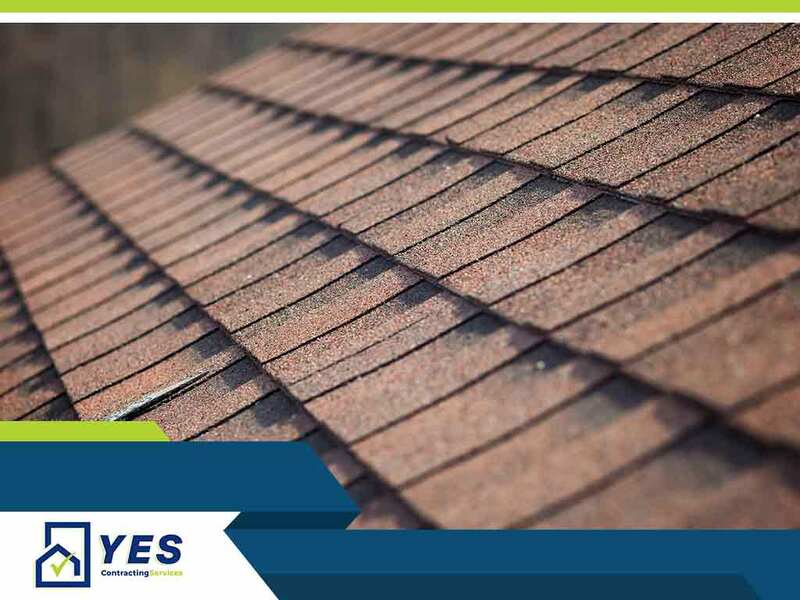 At YES Contracting Services, we can inspect your roof and map out the best course of action to keep it in great shape. We don’t just work on residential roof replacement or repair projects. We can also be sought for your home exterior installation and metal roof coating needs. Get started by calling (423) 702-4000 or by filling out our contact form for a free, no-obligation quote. We serve residents of Kingsport, TN.